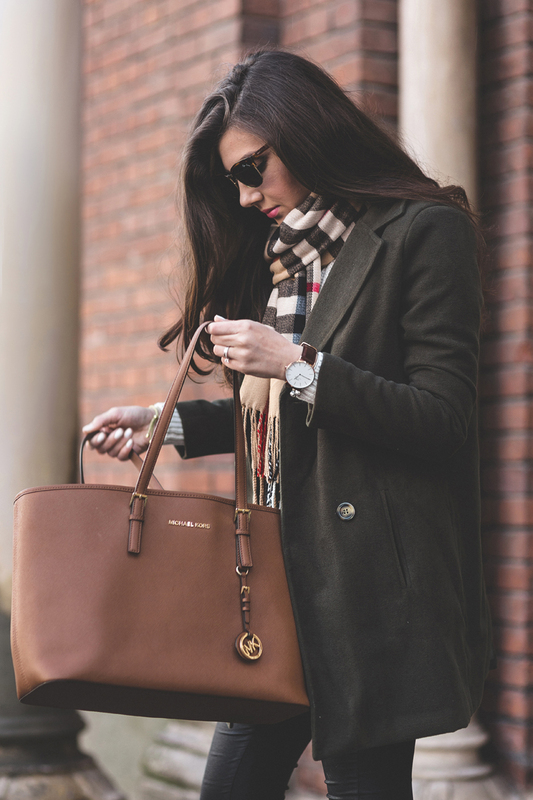 Think autumn, think frosty days, think cool preppy style. As students head back to college, take a leaf out their fashion trend and develop your own preppy look for the autumn, with clean lines, uncluttered design and varsity theming. Preppy style lends itself equally well to effortlessly casual or tailored formality, so you have untold options to choose from. Perhaps the best way to flaunt your feminine side with the preppy feel is to wear a tailored dress. A design in soft pastel, featuring a sharply pleated mini-skirt, boxy outline and shapely bodice is ideal for an autumn wedding or garden party. If you prefer a longer length, a version with knee-length pleated skirt, long-sleeved bodice with V-neck, and narrow belt, looks superbly chic and elegant. Or aim for a similar look with separates, such as a tailored mini-skirt teamed with a form-hugging jersey top, so you can mix and match your wardrobe for even greater versatility. Sophisticated court shoes or little ankle boots make a great choice of footwear to set your outfit off completely. 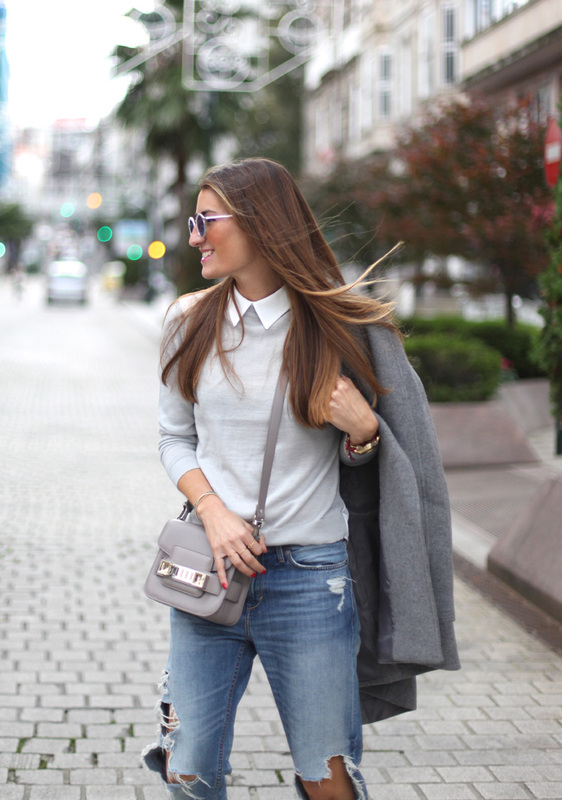 Sloppy-joe tops are a staple of the preppy style, and look best in a slightly oversize design. 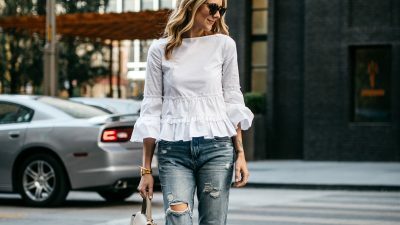 Keep the definition to your figure by choosing a version with a ribbed waistband, and three-quarter sleeves with ribbed cuffs, so you look relaxed rather than overwhelmed. And don’t forget the decal printing – monograms are hot this season, so choose a print that makes a statement or opt for a varsity badge. The sloppy-joe is infinitely variable, as you can wear it with skinny jeans, workout pants or a zingy mini-skirt, to ring the changes. The classic tee also makes an appearance in the preppy wardrobe, either in plain colours or echoing the decal theme. The T-short works beautifully as a base layer to build on, by adding a long-sleeved checked shirt or zipped jacket, and makes the perfect match for a swirling mini-skirt, longer skirt, or tailored trousers. 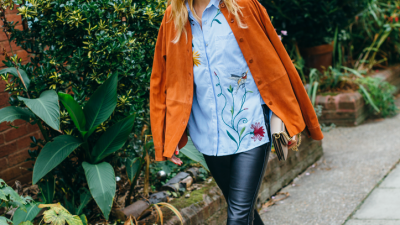 But the iconic bomber jacket is the item that most defines the preppy look. Choose an authentic version with ribbed collar, cuffs and waistband, complete with varsity logo. 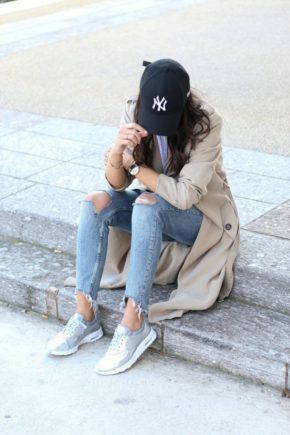 Match with a college tee, pleated calf-length skirt, stylish ankle boots and a beany hat as the finishing touch. 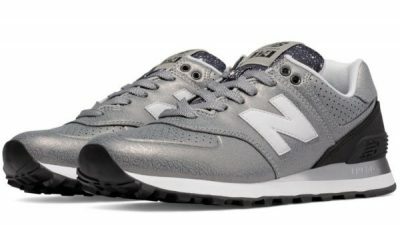 Or for a trendy image, find a designer version in satin with contrasting ribbing that displays the designer name prominently, together with stretch jeans, college tee and ankle boots. Sheridan Nicole Gregory is rocking a classic preppy style here, in a two piece dress and shirt, worn with a skinny scarf to create a sleek, charmingly boyish style which we adore. Wear a look such as this with strappy sandals to steal Sheridan’s look. 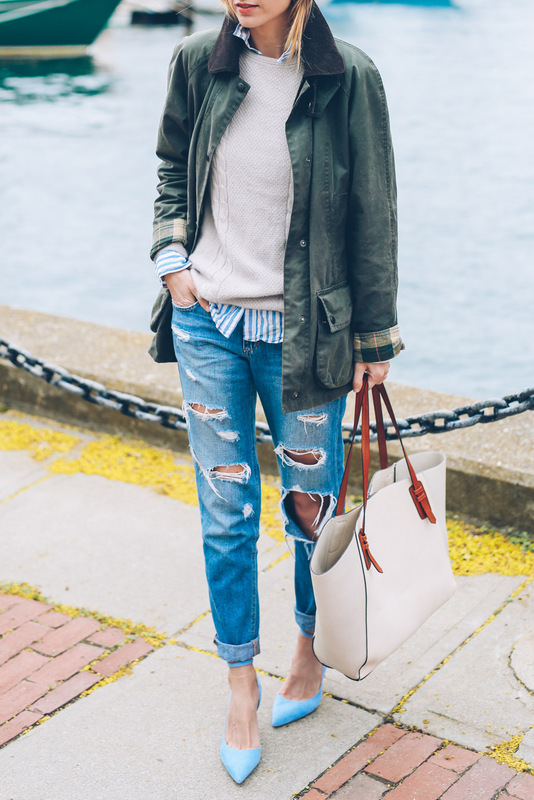 For a classic preppy style, why not try a pair of heavily distressed jeans, like this pair worn by Jess Ann Kirby. 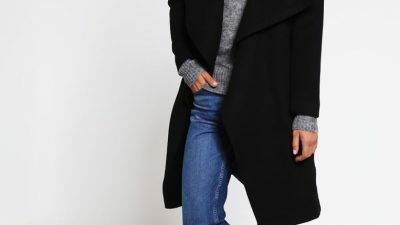 This style really is timeless, and will look awesome worn with a Barbour jacket and a cashmere sweater! Jacket: Barbour, Jeans: Joe’s Jeans, Sweater: J Crew. 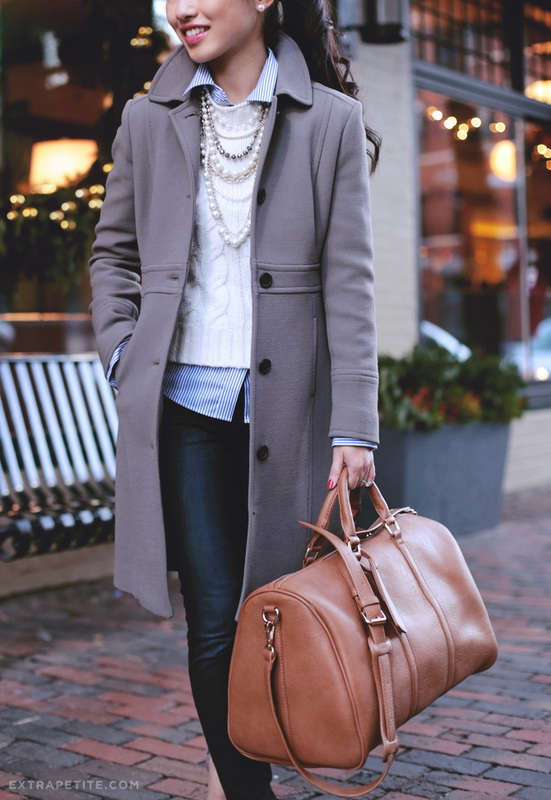 The Preppy Look, 2014 Via Jessica R.